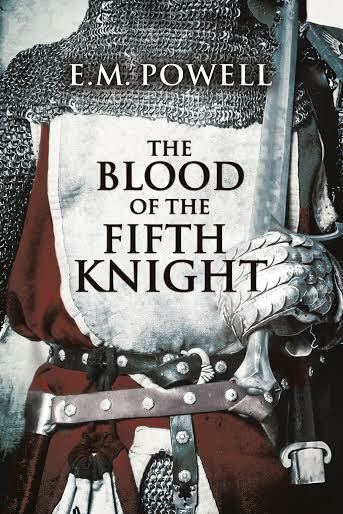 Purchase at AMAZON U.S./AMAZON U.K.
M. Powell is the author of medieval thriller The Fifth Knight, which was a #1 Amazon Bestseller. Born and raised in the Republic of Ireland into the family of Michael Collins (the legendary revolutionary and founder of the Irish Free State), she now lives in the northwest of England with her husband and daughter and a Facebook-friendly dog. 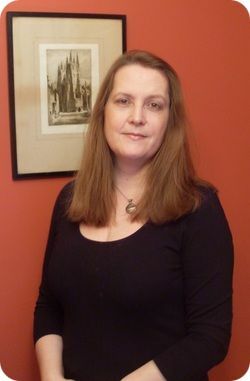 She is a member of the Historical Novel Society (HNS), International Thriller Writers and Romance Writers of America, as well as a reviewer of fiction and nonfiction for the HNS. Connect with E.M. on Facebook and Twitter.